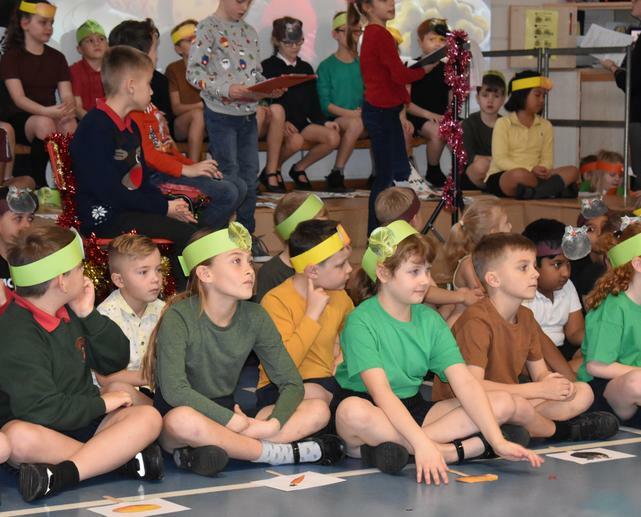 Below are some useful documents for you to see what your child in Year 3 or Year 4 is working towards by the end of the year. 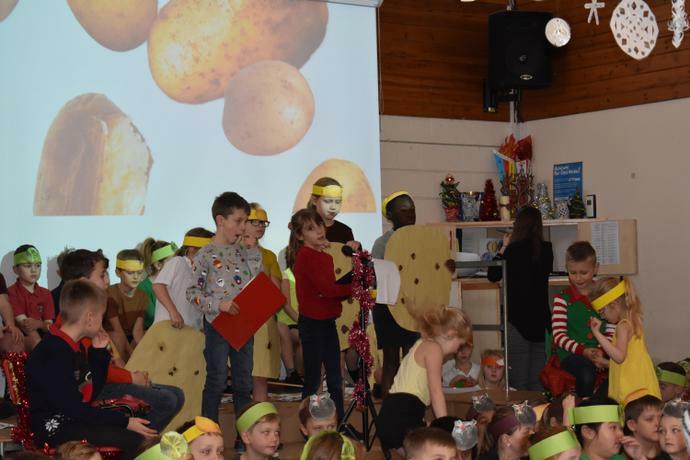 There are also some ideas for ways in which you can support at home. 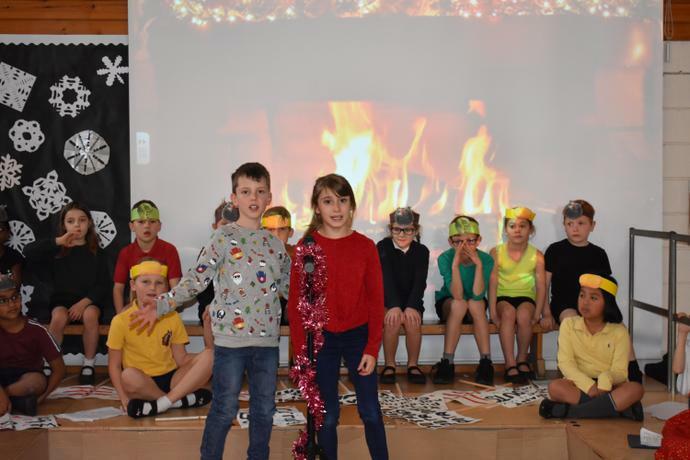 We have been taking pictures of things we have done around the school this week and then wrote a brief explanation of what we are doing. 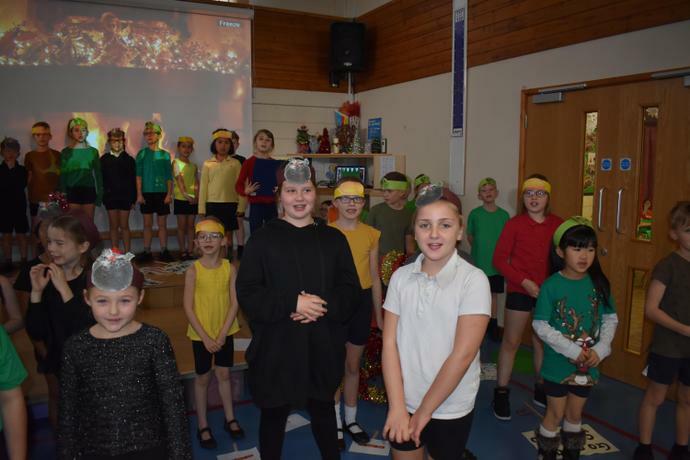 We hope you enjoy seeing us in our learning! 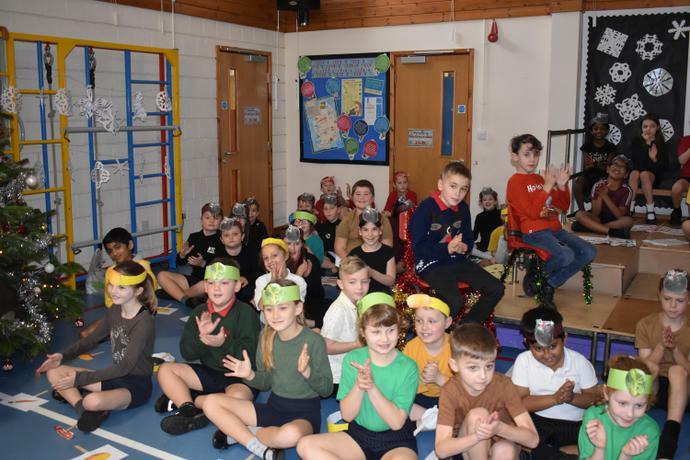 Welcome Back year 3 / 4 RM! 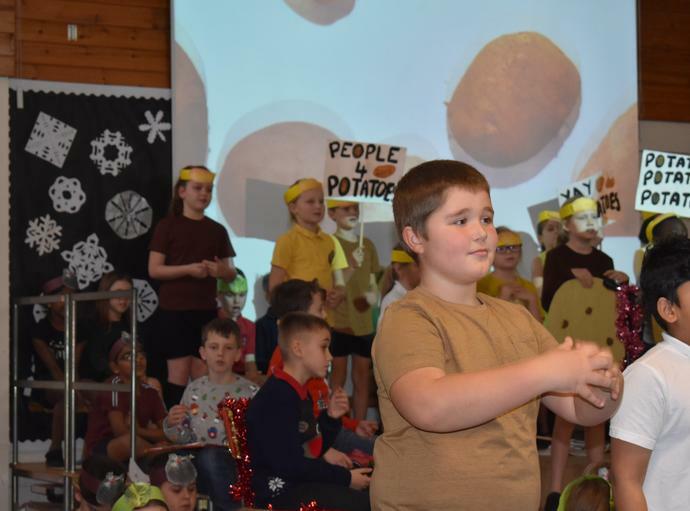 This New Year begins with a new topic and we are excited to be looking at a country close to our own. 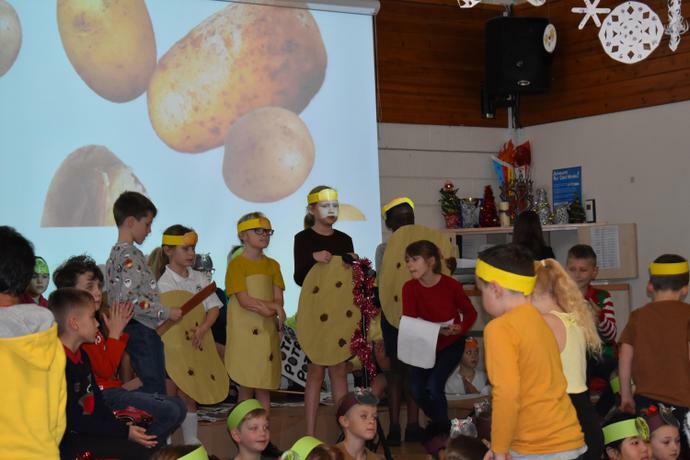 FRANCE! 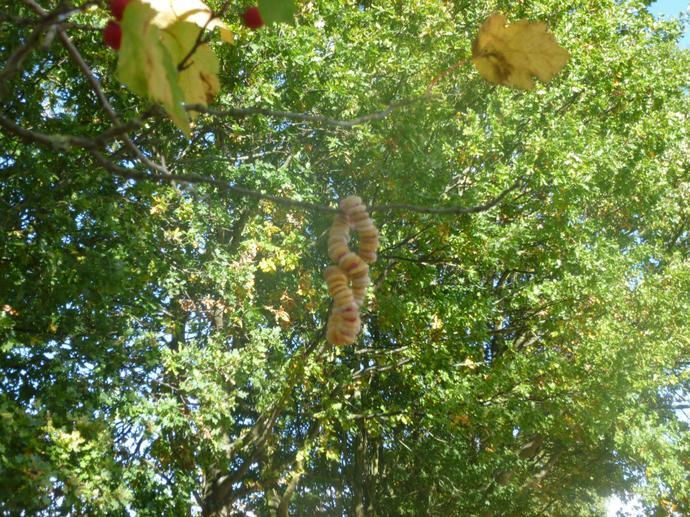 We shall be looking at the natural features of France as well as some Man-made features! 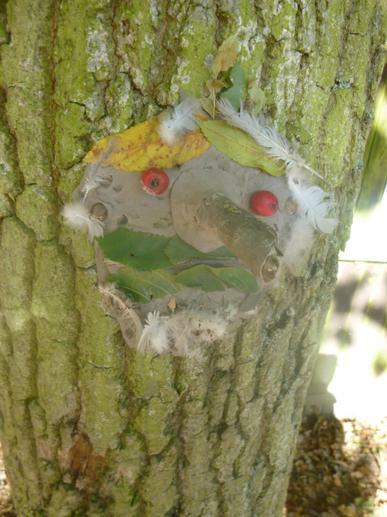 We will be mixing craft into our learning to make it a bit more creative and fun. 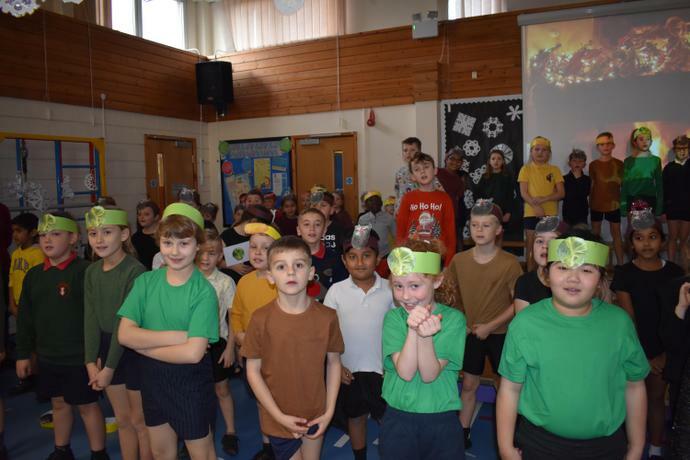 We shall be learning about rocks and soils in our science lessons and hopefully be taking part in some exciting experiments to show how rocks and soils are formed over thousands of years! 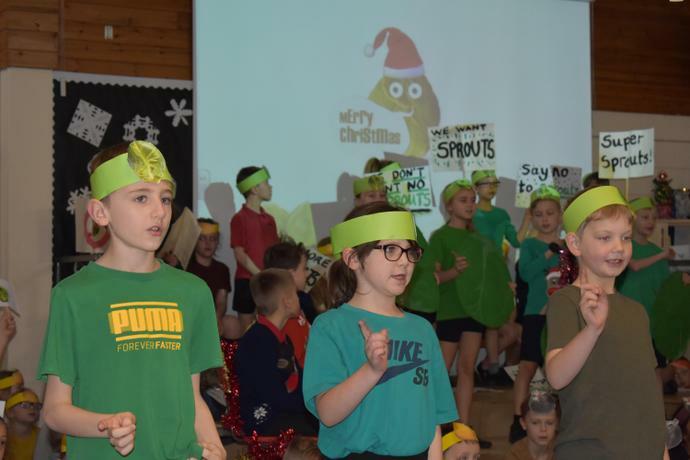 We are changing our indoor PE days to Monday afternoons while keeping our Outdoor PE on Friday afternoons. 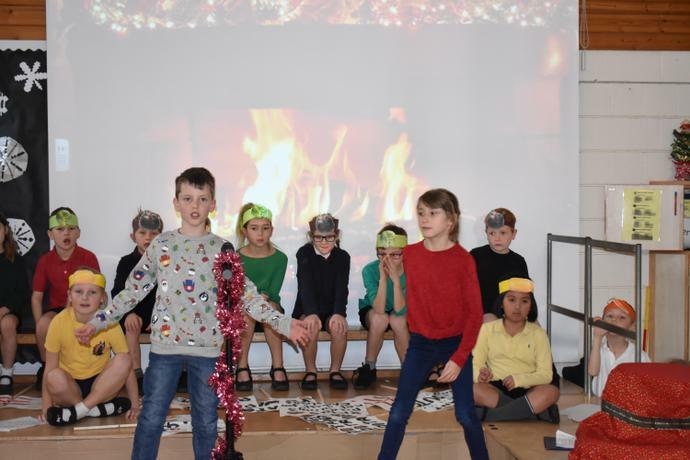 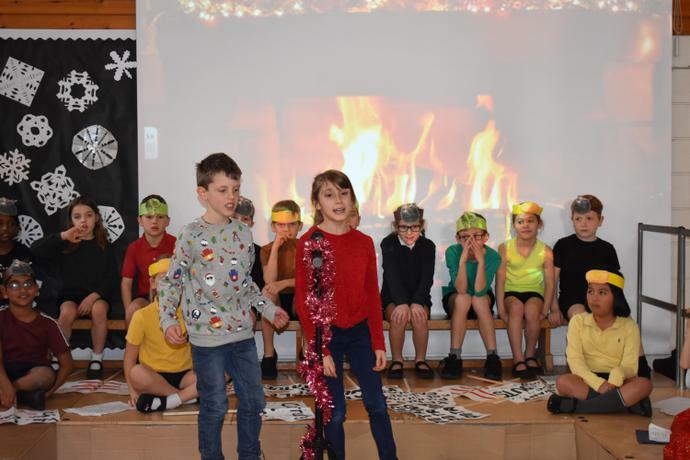 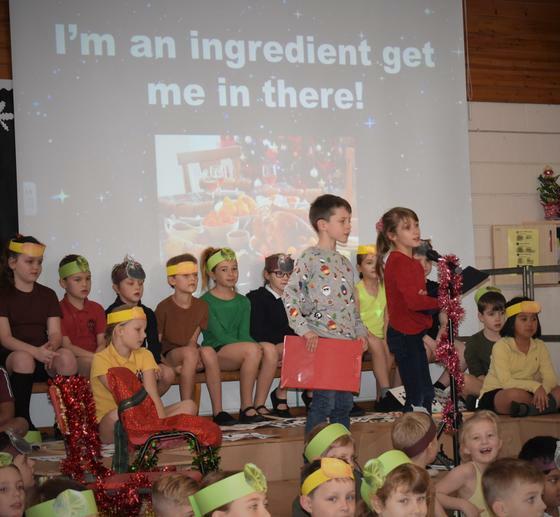 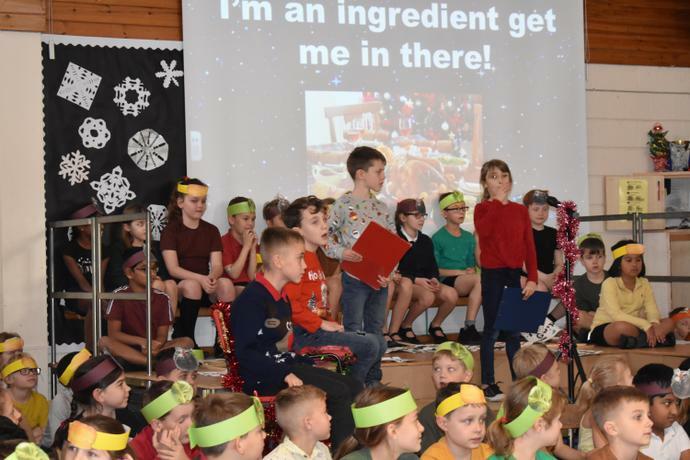 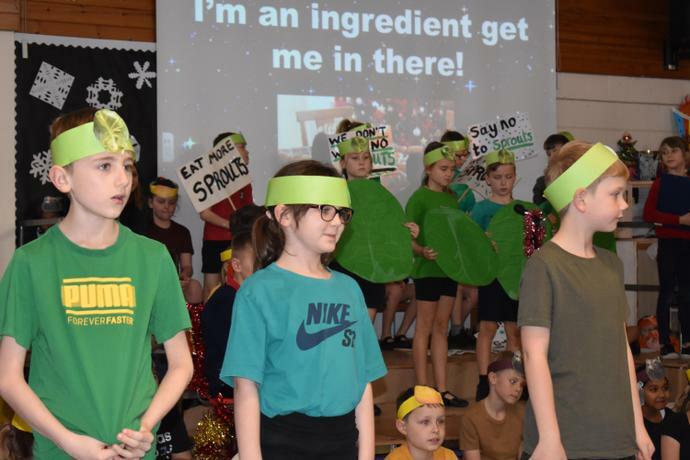 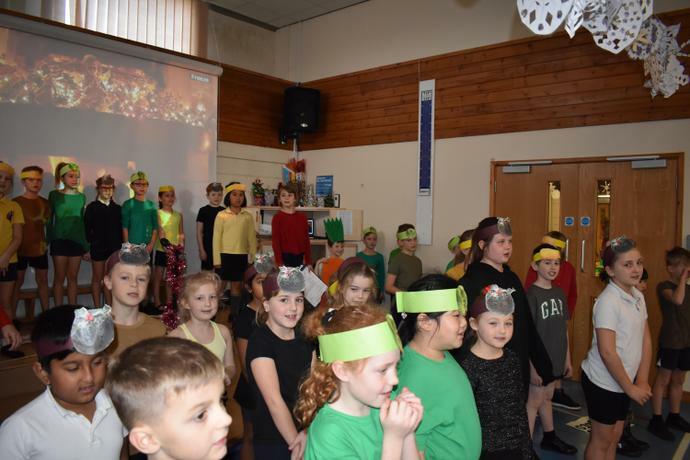 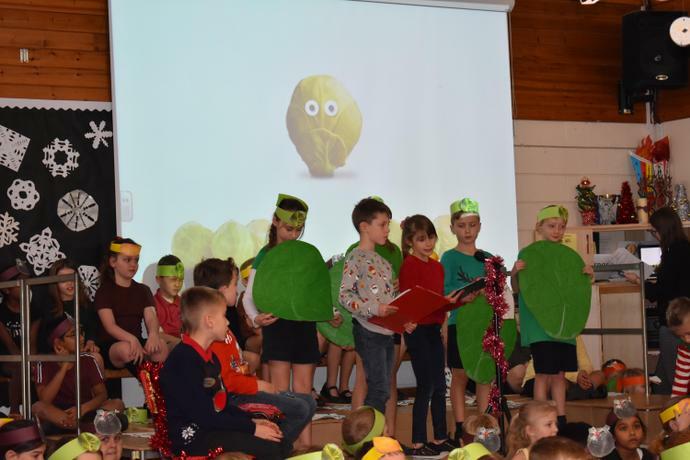 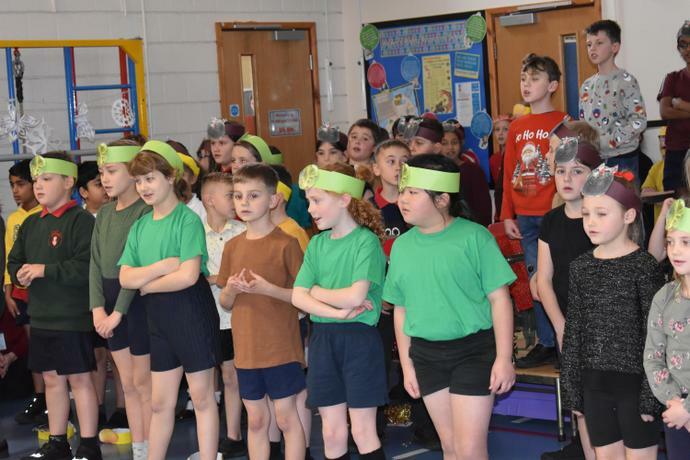 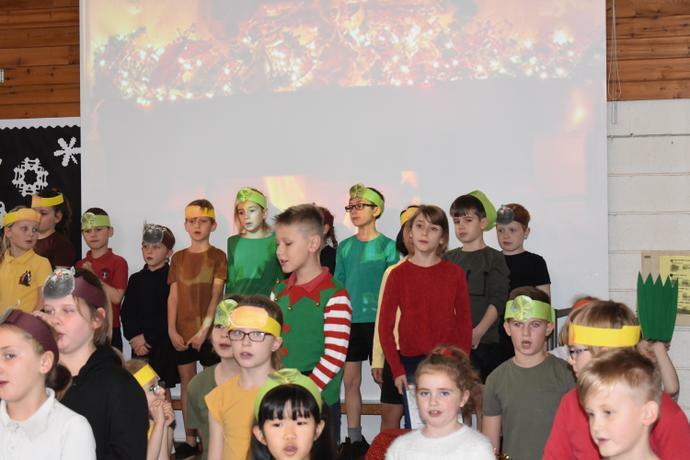 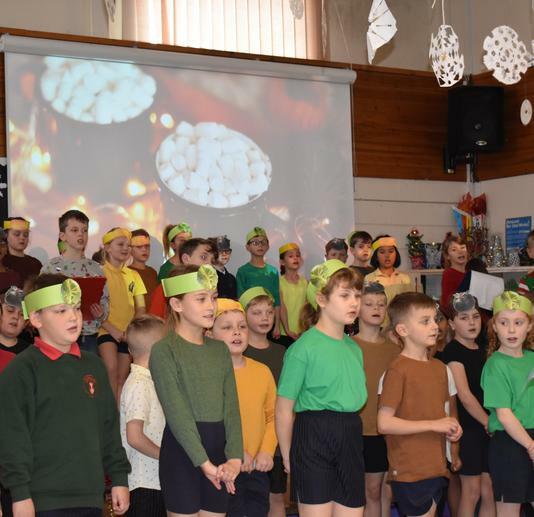 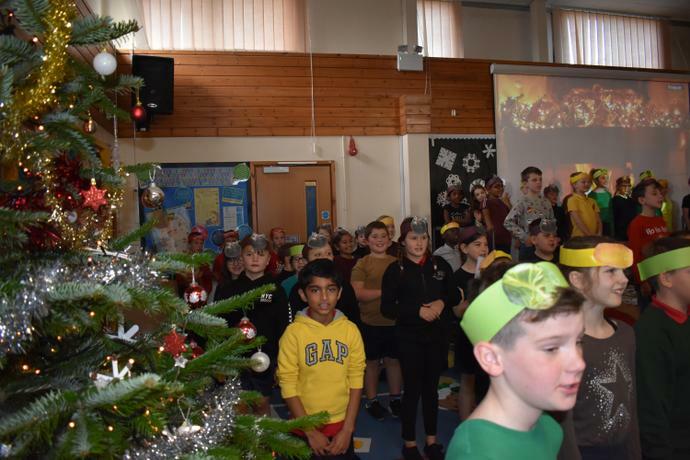 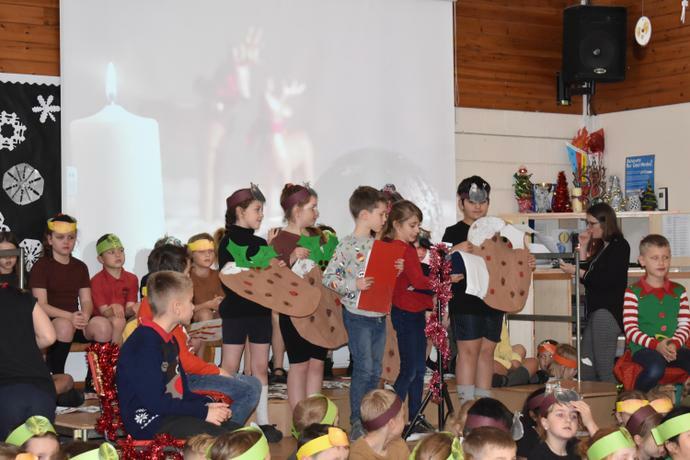 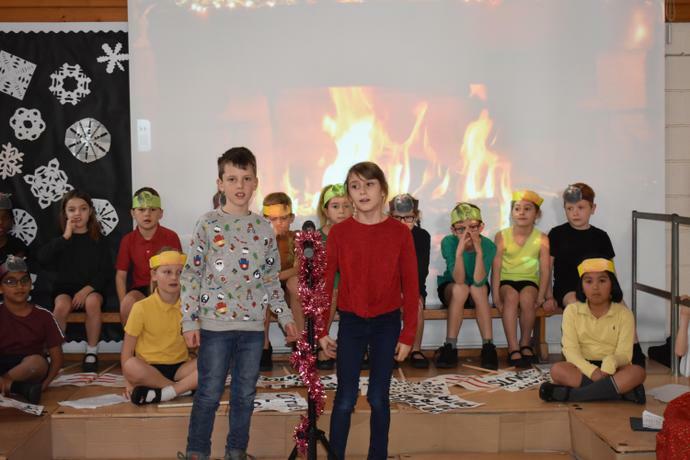 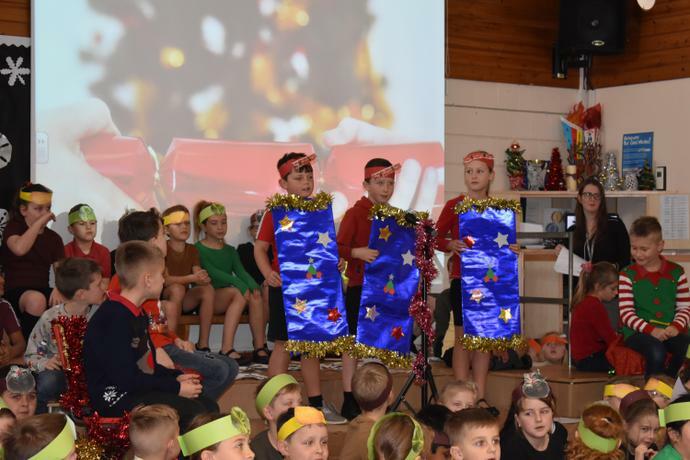 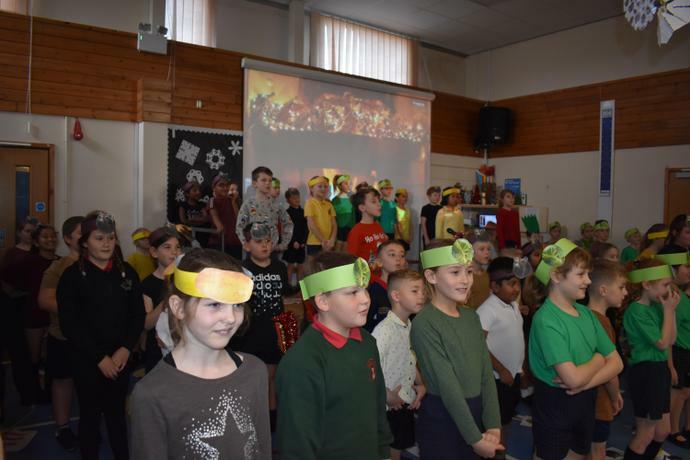 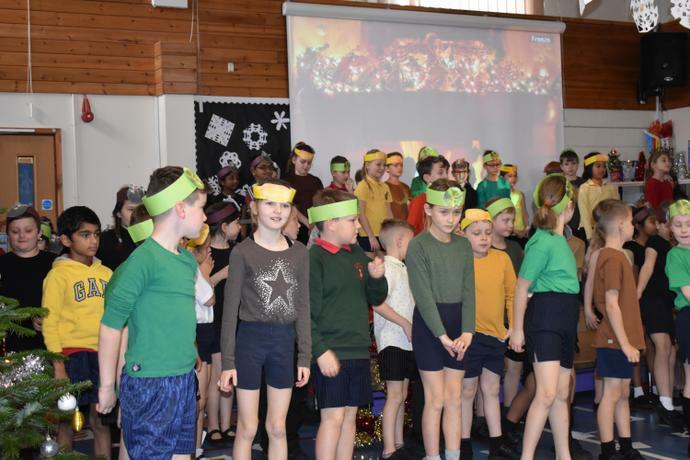 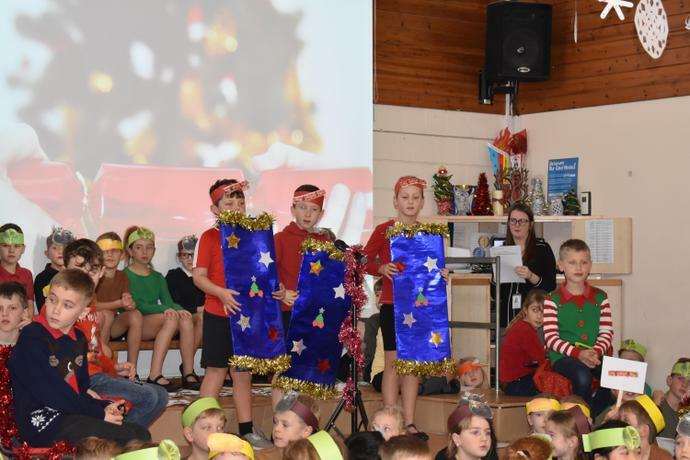 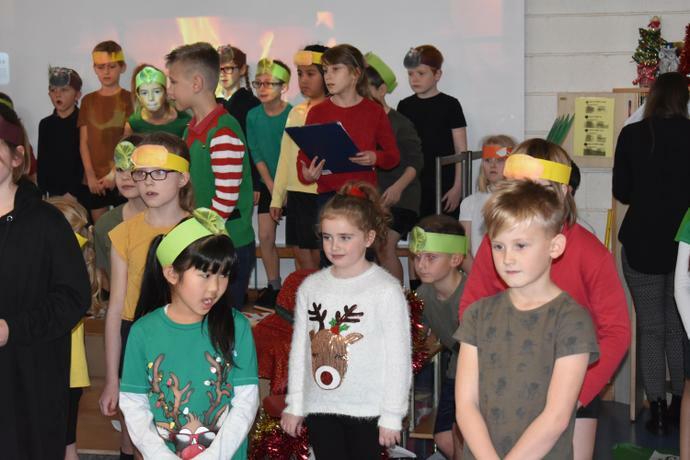 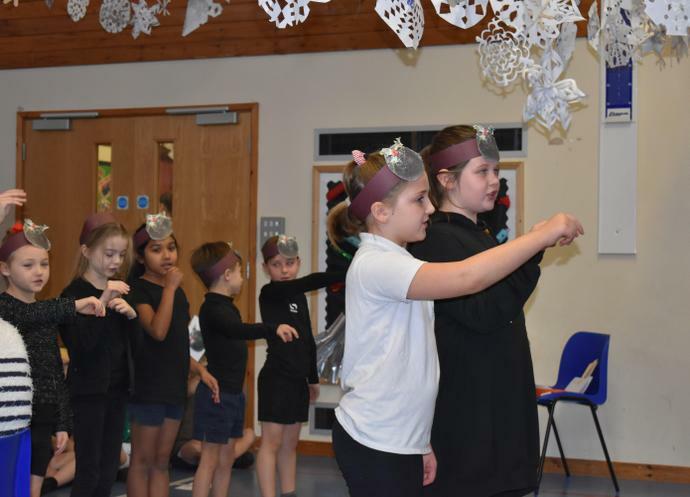 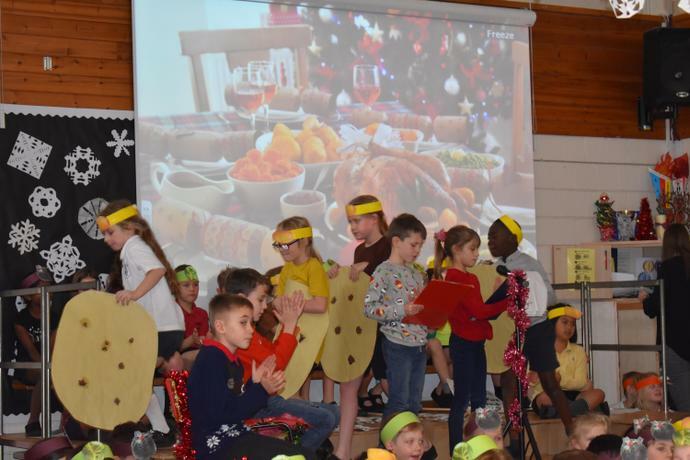 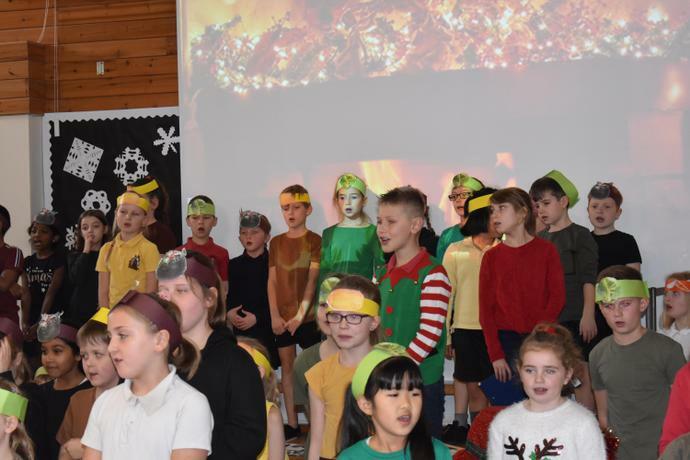 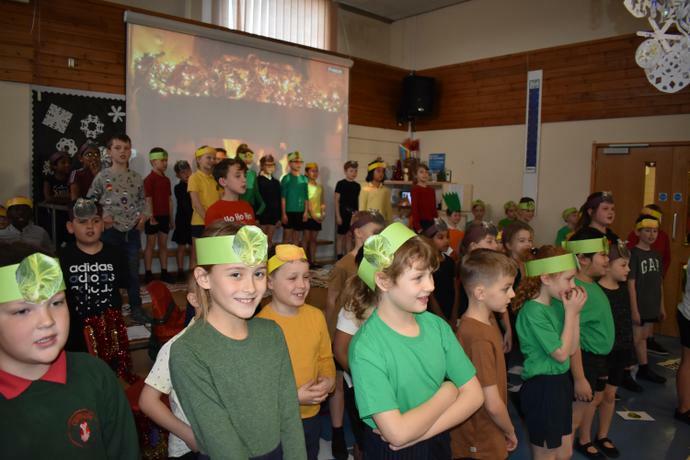 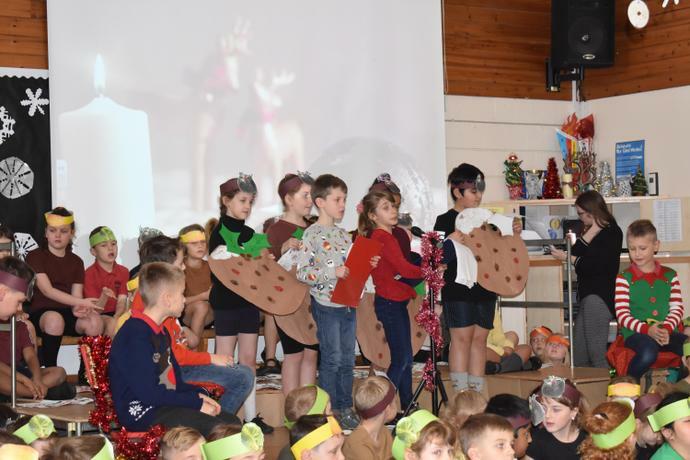 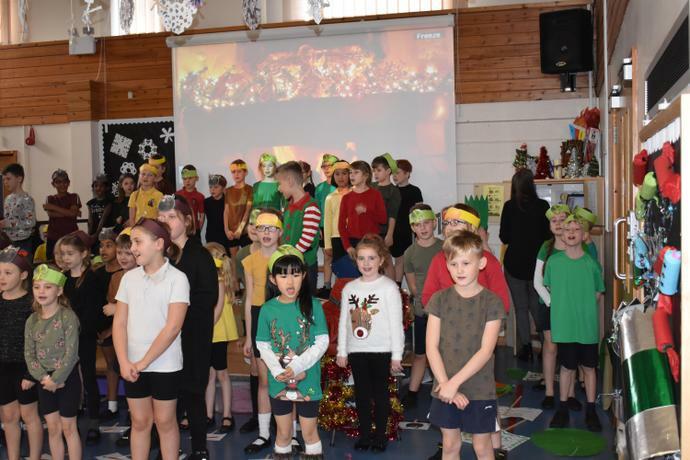 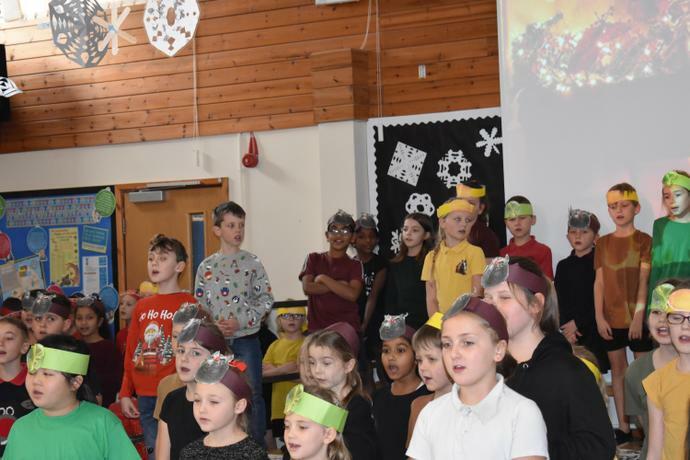 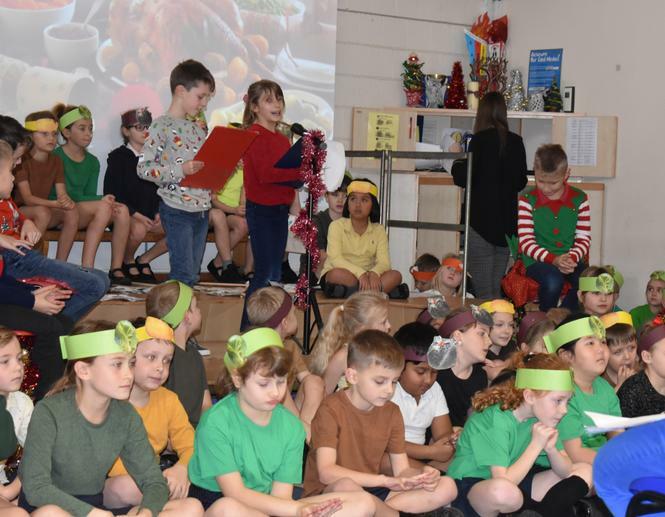 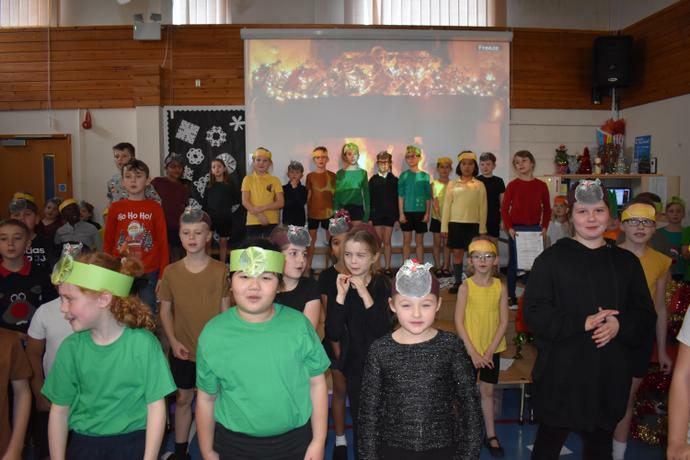 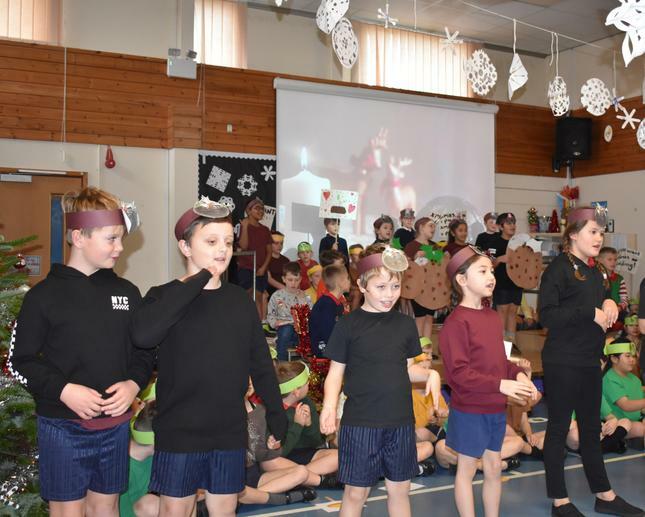 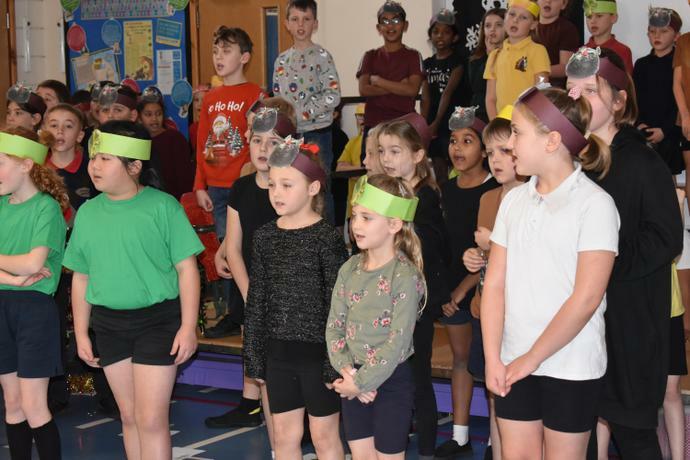 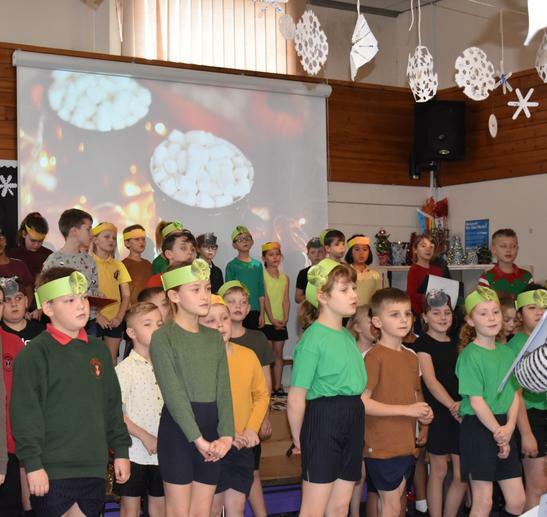 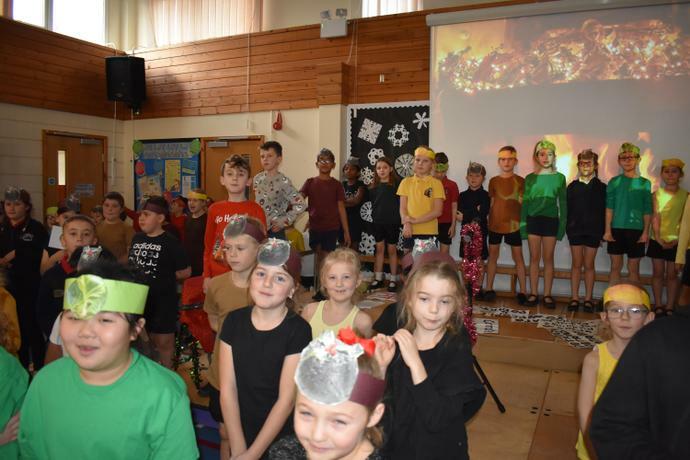 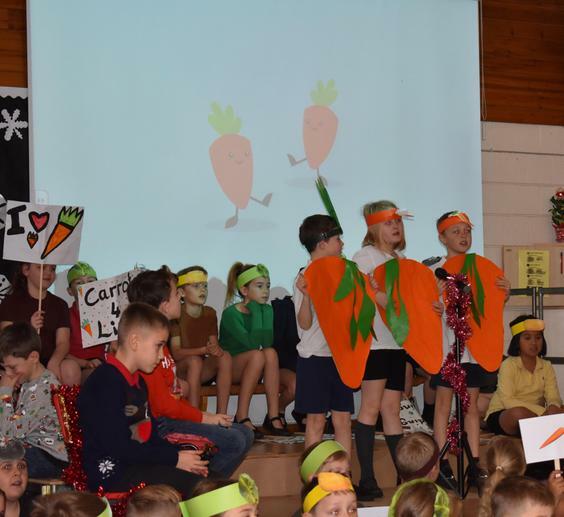 Year 3&4 Christmas Performance- I'm An Ingredient Get Me In There! 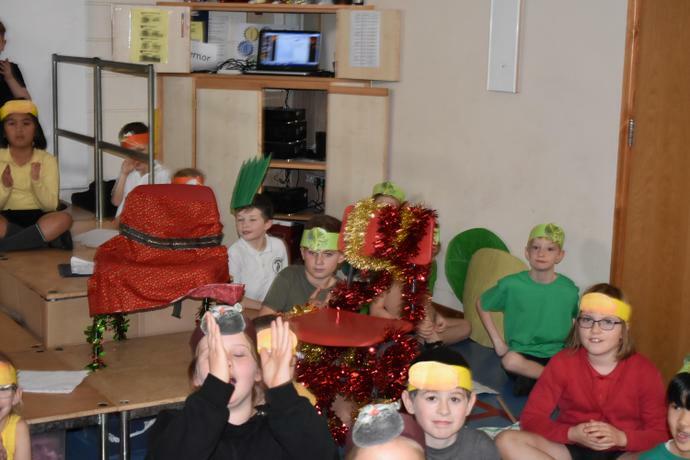 Welcome to Year 3/4 RM with Mr Morgan! 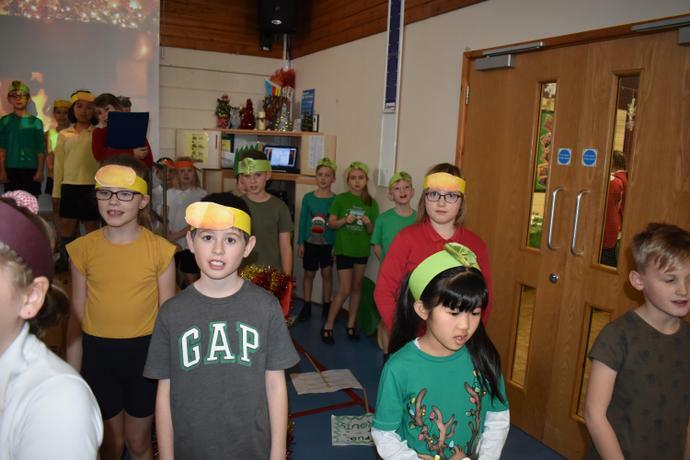 We look forward to sharing some of our learning with you on this web page. 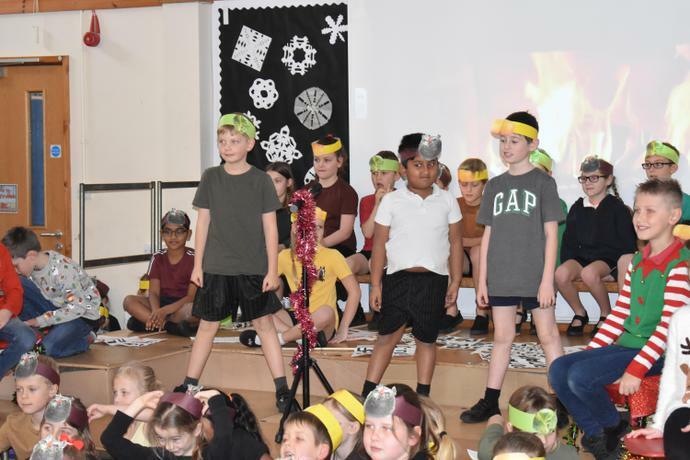 We will be doing PE on Monday and Games on Fridays, so please make sure you have your kit in school on those days. 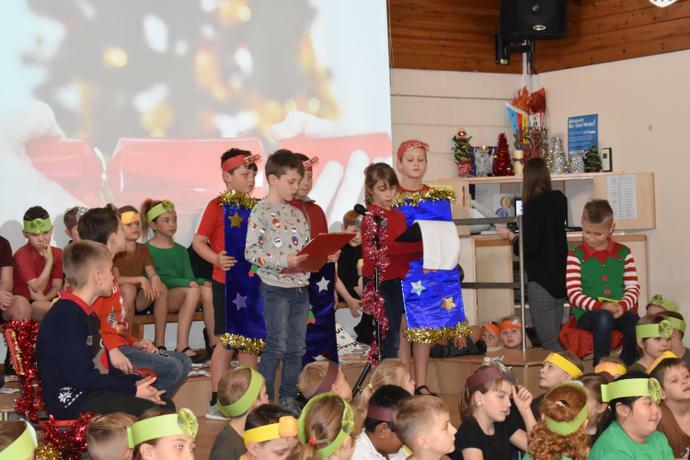 Spelling tests are on Wednesday and homework will be given out on this day also. 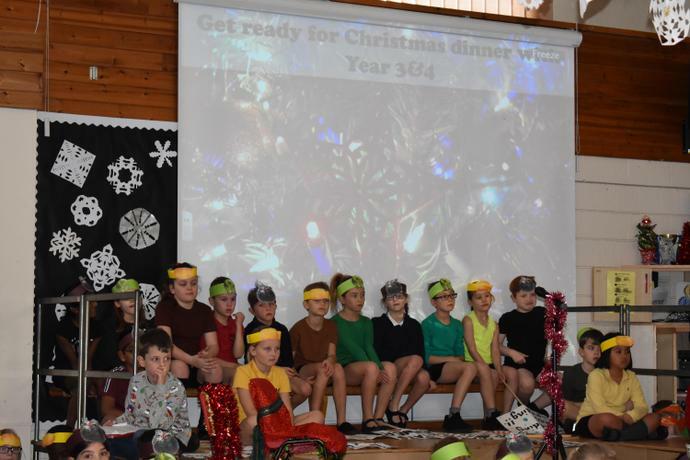 We ask that the homework is then returned on a Monday please for us to look at together. 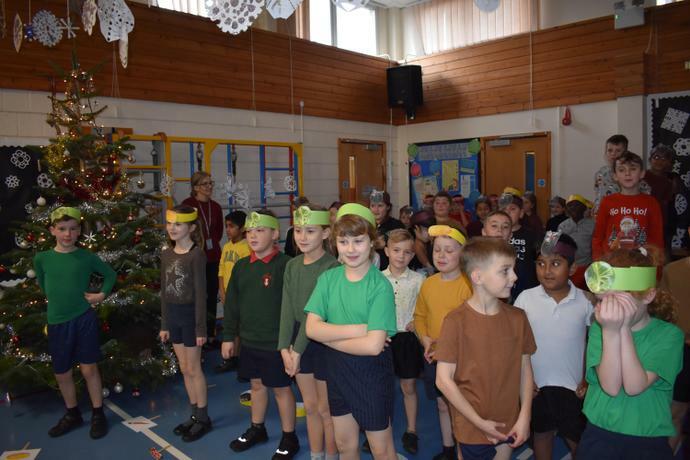 Any questions or worries about your child please write a note in the children's home school contact book speak to the school office who will be happy to book an after school appointment with me. 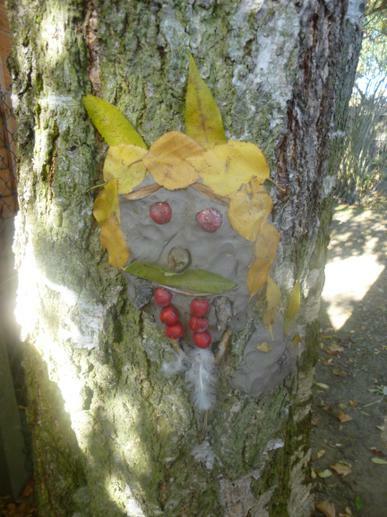 Here are some of the pictures we took when we spent the day learning in the outside areas of school. 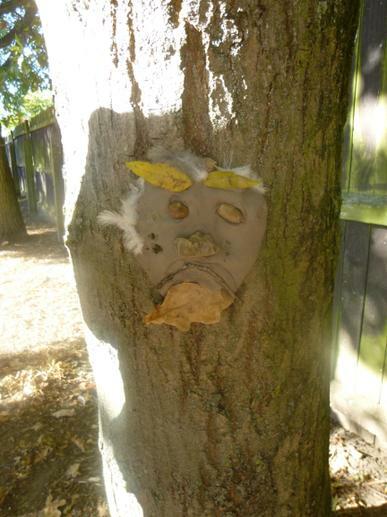 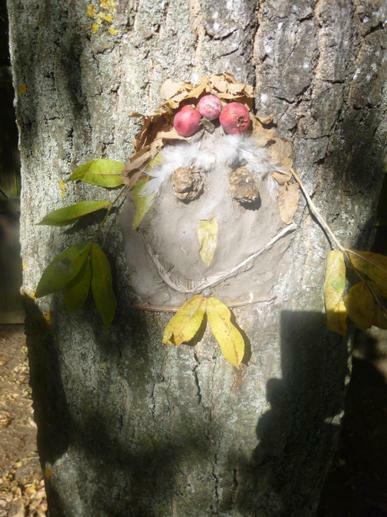 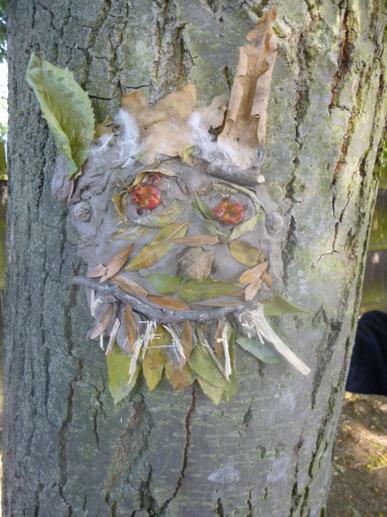 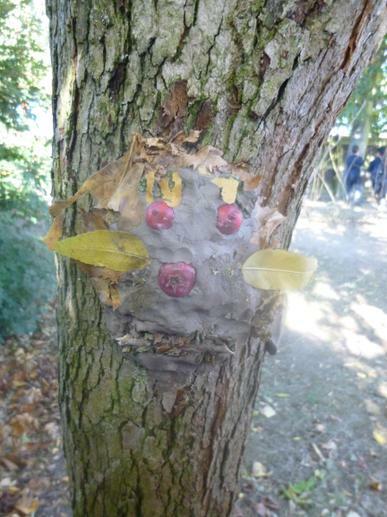 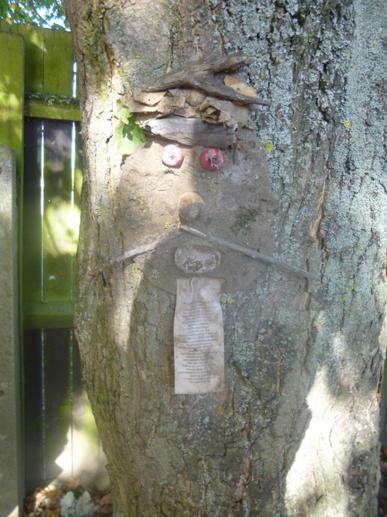 We spent time creating tree characters and giving them emotions. 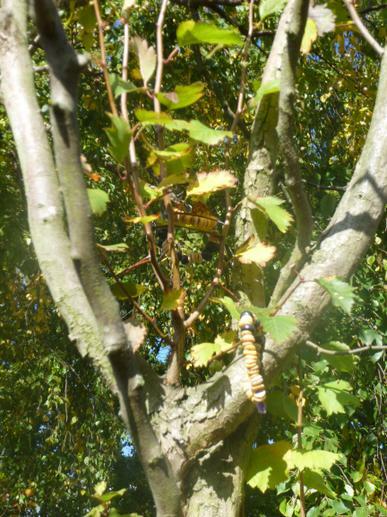 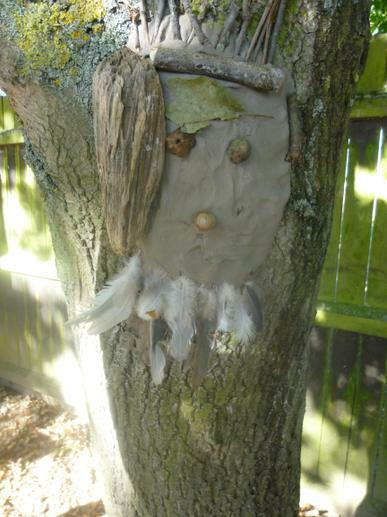 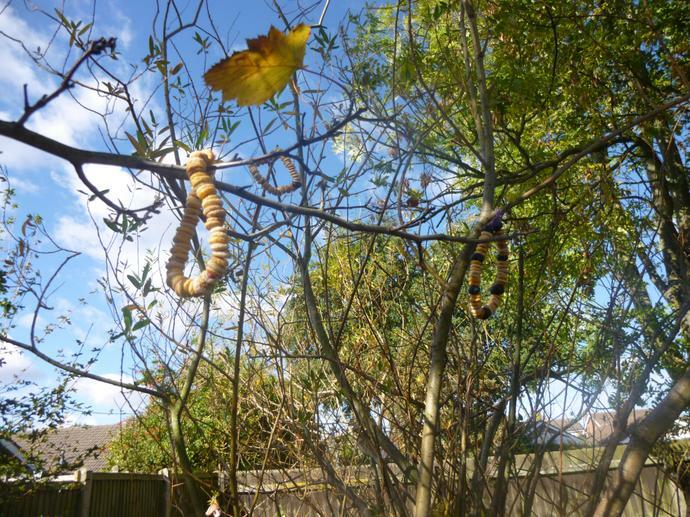 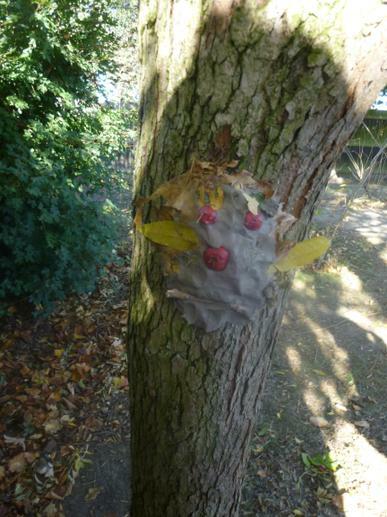 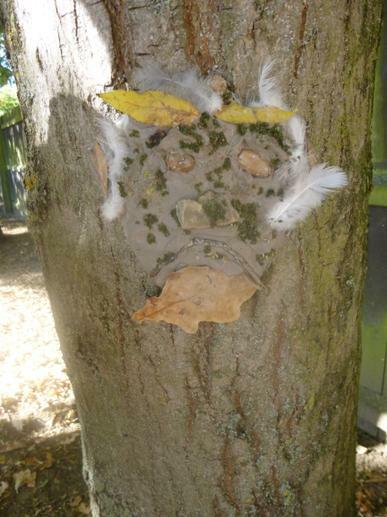 We had loads of fun making bird feeders which we threw up into the trees so the birds could eat them. 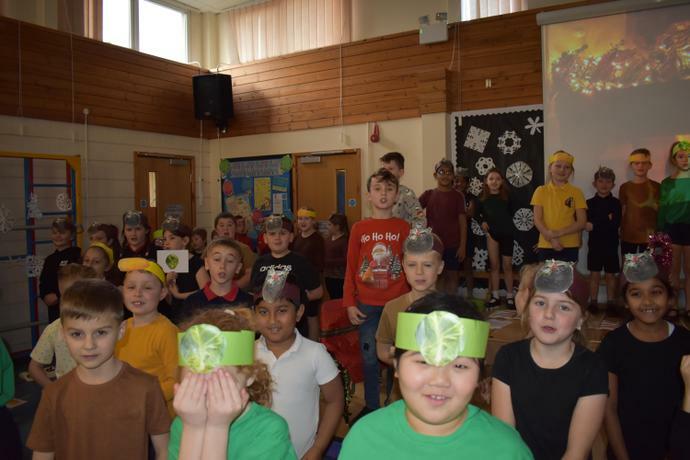 we also did some tree identification and found lots of leaves and matched them to the correct tree, we spent some time doing leaf rubbing too!